​Southampton Phone Repairs is a popular mobile phone and tablet repair service in West End, known for its warm and friendly neighbourhood feel, meticulous and detailed repairs, and commitment to complete customer satisfaction. What started out as a hobby has now become my passion and I’m delighted to share it with you. I am an Apple Certified Repair Technician and provide quality repairs at affordable prices for all makes and models of the device. Whether it’s the glass digitizer, the LCD or even if both are broken, all major brands can be restored to full working order quickly and affordably. You don't only use your device during office hours and when something goes wrong you want assistance straight away. I pride myself on responding quickly to enquiries, offering advice and guidance so that the issue doesn't get worse, and providing a flexible service that you can access at any time, including evenings and weekends. 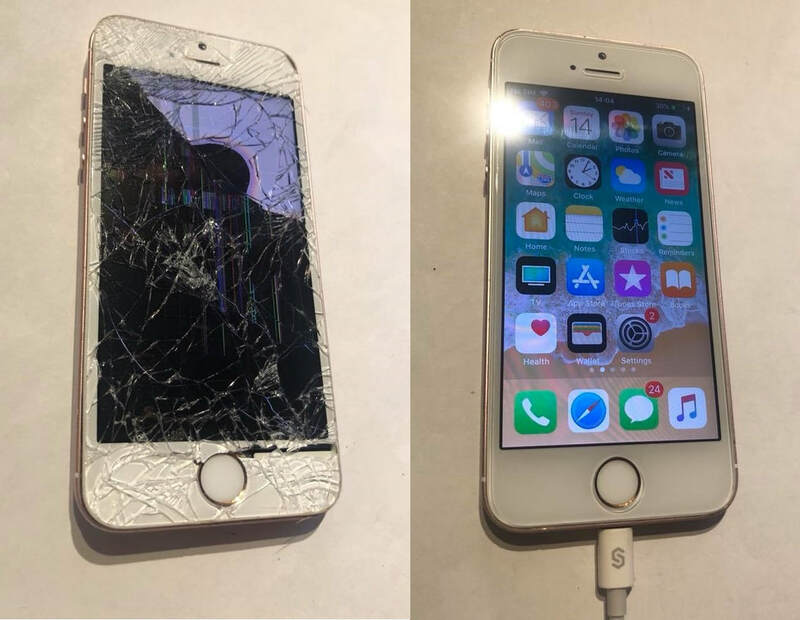 I offer a no fix no fee service, and I do not charge anything for diagnosing an unknown issue so if you’re not sure what the problem is I can still help. 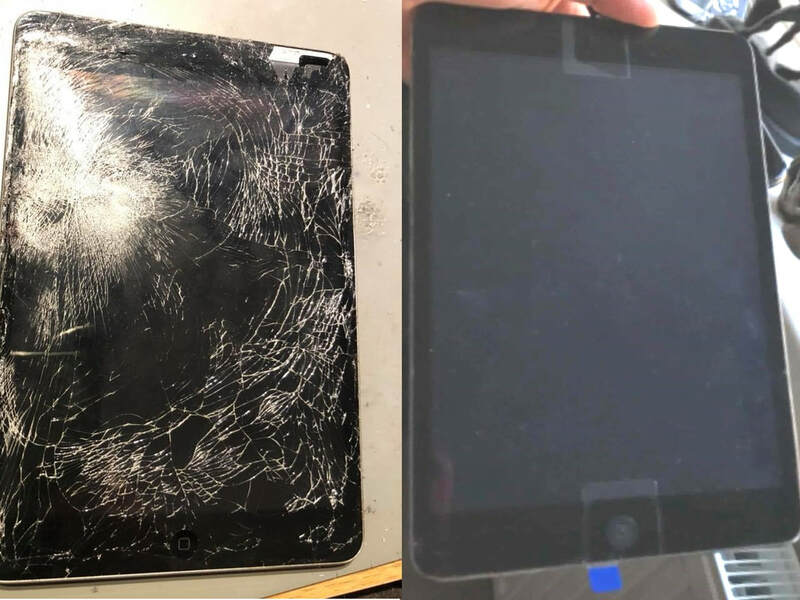 Specialist tools and software can be used to determine the exact nature of the fault allowing me to identify what repairs are necessary and give you a quote before commencing any work. 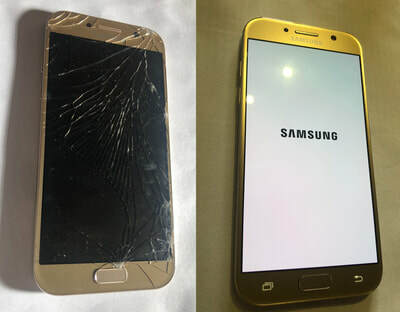 All makes and models of smartphone and tablet repaired – Apple, Samsung, Sony, HTC, LG and many more.